The Online Safety Policy relates to other policies including those for ICT, bullying and for child protection. 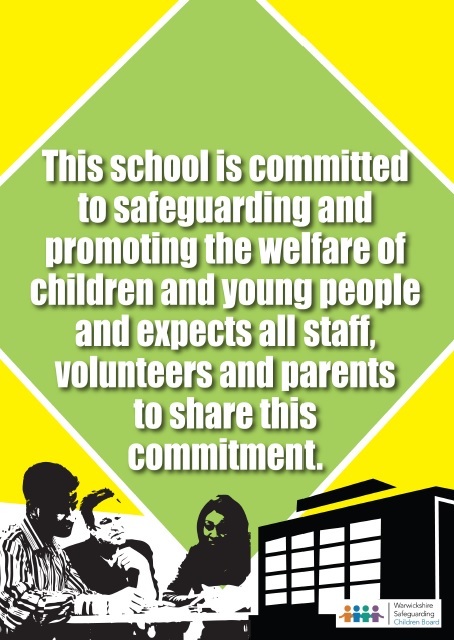 The E-Safety coordinator Mrs S Poppa works directly with the schools Designated Safeguarding Leads. Our Online Safety Policy has been written by the school, building on LA e-Safety Policy and government guidance. It has been agreed by senior management and approved by governors. The Online Safety Policy and its implementation is reviewed annually. Child protection & Safeguarding Policy and its implementation is reviewed annually.